A fab week again last week, thanks so much everyone. Remember you can post your weekly post to the #toddlerapprovedtuesday Facebook page too, Becky and I will like every one which will mean you continue to show up in our feed when you post new posts! 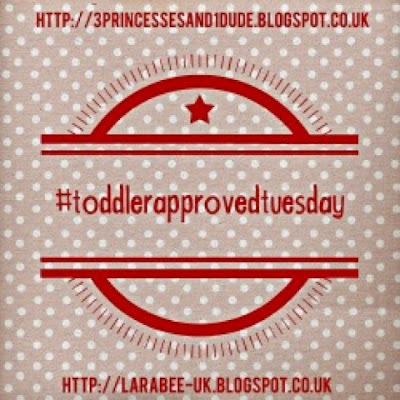 We're still running some social media follows over ther to make sure that we follow or like everyone, sometimes it's hard keeping up with that when you link, so do pop over to Facebook and request to join the #toddlerapprovedtuesday page. Thanks to everyone who have joined in. 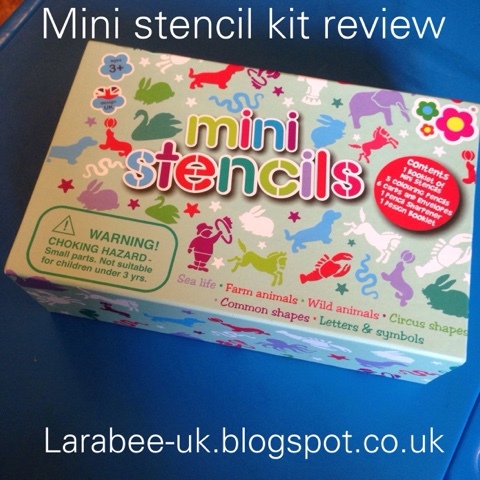 Thanks so much to Ray from lukeosaurusandme.co.uk for standing in for Becky last week, we really appreciate your help. 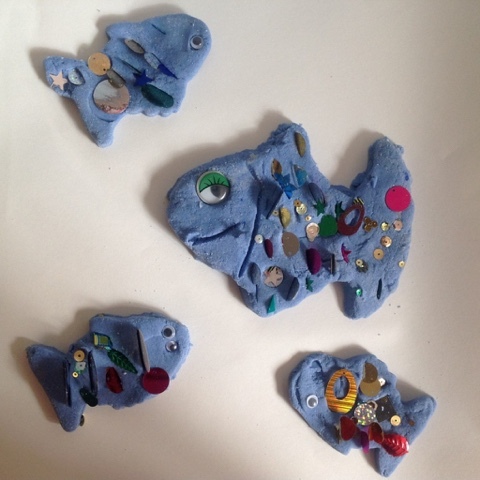 Clare from Clare's Tots always has fantastic ideas for play dough invitations, these rainbow fish is actually for salt dough fish so they can be kept too! 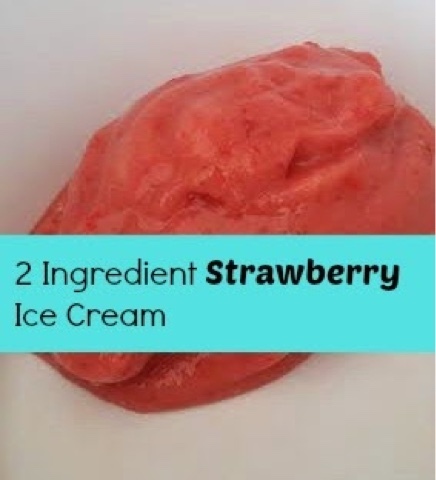 I really like these they are so cute. 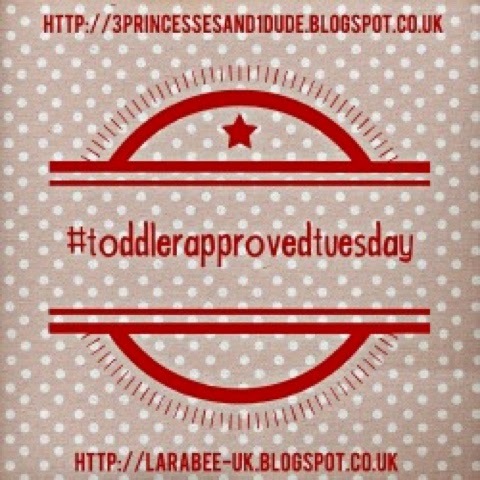 Thanks for hosting #toddlerapprovedtuesday !